Ron and Maggie Tear Photography: Cwmorthin. 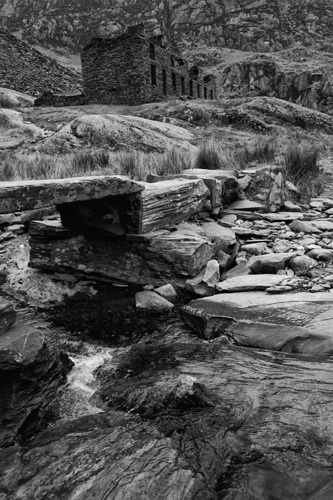 Infamous slate quarry near Ffestiniog, the slate heart of Wales. The remnants of the workers homes in stark contrast to this barren landscape.